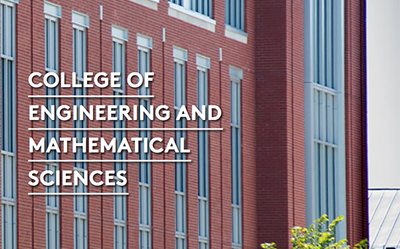 Our college brings together Computer Science, Mathematics, Statistics, Data Science, and Engineering. We believe the future sits at the nexus of these fields as the use of data, artificial intelligence, and advancements in technology creates new industries, addresses issues of climate change and sustainable energy, and identifies trends in health and wellness to help people live healthier lives. 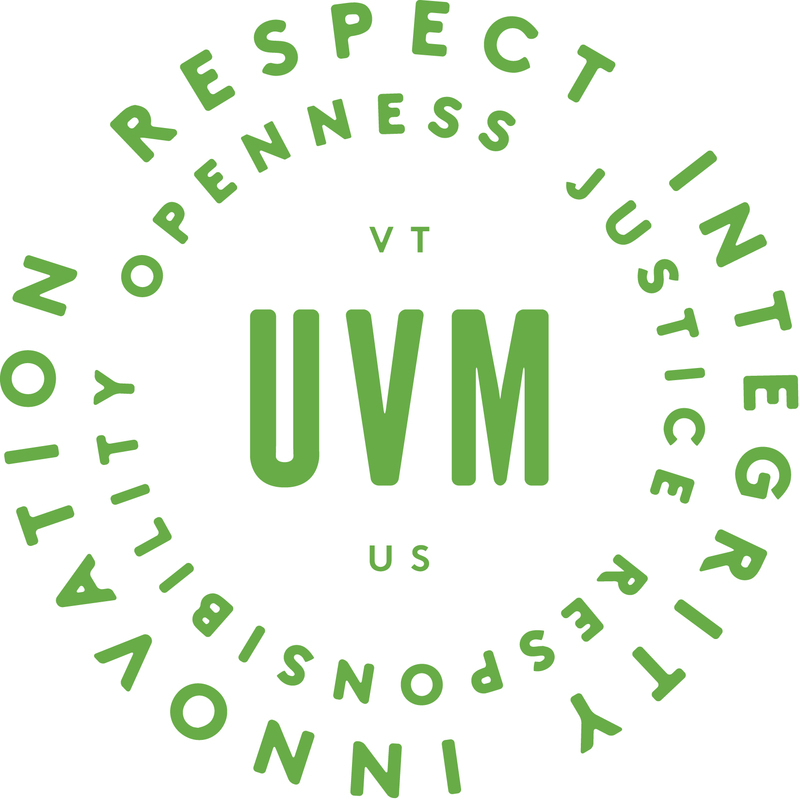 We invite you to visit campus and explore our website to see the many examples of the UVM distinction. Check out our interdisciplinary majors, our undergraduate research programs, our student organizations, and the many ways you can engage with UVM and Vermont’s civic-minded community. "No one wants to film someone else on a powder day," says Julian Tryba '13, explaining how he conceived of the Eleview. After a monstrous snowfall his junior year, Tryba and friends headed to Jay Peak where, in between runs, they daydreamed about a device that could follow them down the mountain, filming them without the need for a designated cameraman. Fill out the CEMS visit request form to request a visit to the college. Please allow two weeks for processing. Check out our interactive campus map here.